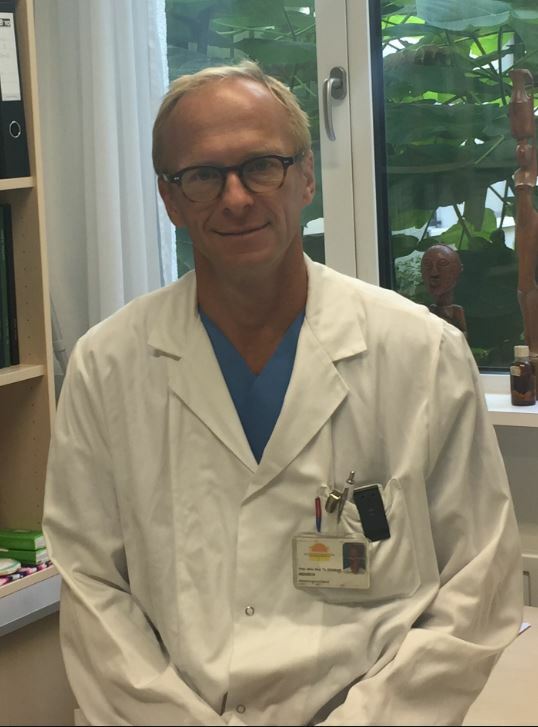 Dr. Wenisch (born 1967 in St. Pölten Austria, educated at Medical School Vienna) is the Head of the Department of Infectious Diseases and Tropical Medicine at Kaiser-Franz-Josef Hospital in Vienna, Austria. In addition, he is an associate Professor of Medicine at the University of Vienna. He is board certified in Internal Medicine, Intensive Care Medicine, Infectious Diseases and Tropical Medicine. Among his current main focus is teaching clinical management of patients with infectious diseases, and research on Influenza and C.difficile infection (therapy, severity, outcome), hospitalized patients for pneumonia, and antimicrobial stewardship. In addition to several book chapters he has published more than 130 papers on infectious diseases and intensive care medicine. Dr. Wenisch is on the Managing Committee for the Austrian Society of Antimicrobial Chemotherapy, the Vice-President of the Austrian Society of Infectious Diseases, and a past president for the Austrian Society of Infectious Diseases.